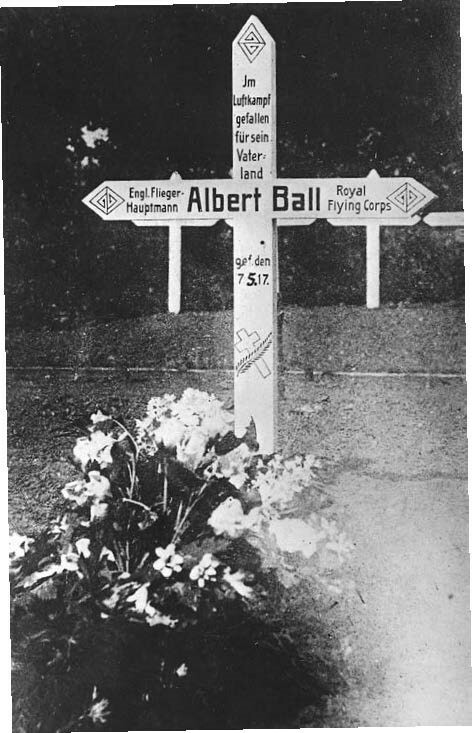 There is a second cross in the Officer’s Mess at Biggin Hill for Albert Ball, which appears to be a more recently made version, more info soon hopefully. This is a German made cross. 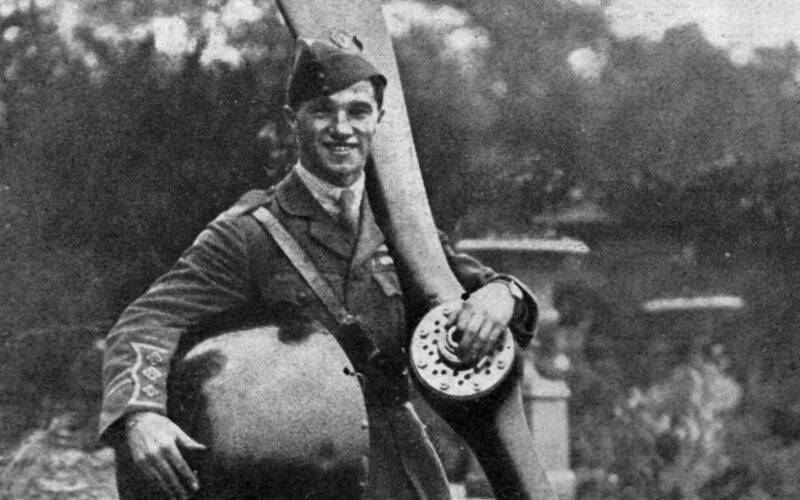 Flight Commander Captain Albert Ball, V.C, D.S.O., M.C., 2 Bars, Croix de Guerre, Legion d’Honneur, Order of St. George for Russia, and Honorary Freeman of the City of Nottingham – First World War National hero. He was Britain’s first Flying Ace and the first V.C. to be awarded to a pilot of the Royal Flying Corps; it was awarded posthumously on 8 June 1917. 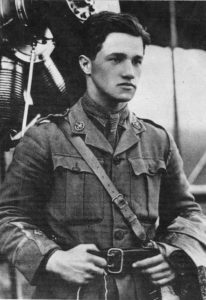 He is credited with shooting down forty-three German planes and one balloon in fifteen months of fighting. Whilst this is a conservative estimate, it remained an unbroken record in World War One. He died on 7 May 1917, aged just 20 years old. He was reputedly shot down by Lother Von Richtofen the brother of the infamous German Flying Ace, the Red Baron. According to a witness who saw the crash, Albert was pulled from the wreckage and died minutes later in the arms of a young French girl. He is buried in the German War Cemetery at Armoeullin. 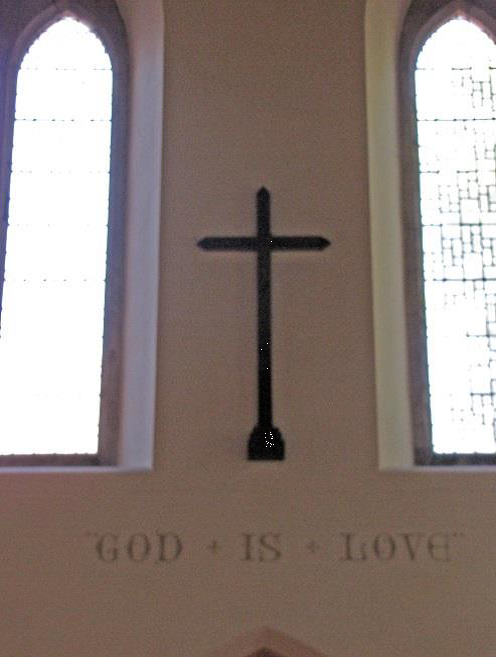 The wooden cross from his grave in France hangs high up on the west wall of the Chapel at his former school Trent College in Long Eaton, Nottinghamshire and his aircraft propeller is displayed in the school’s Devonshire Library. With thanks to Trent College.